One of the biggest hurdles gym-goers face is simply getting there. Overscheduled, stressed, and exhausted, it’s becoming more and more difficult to find the time to take care of ourselves. But self-care shouldn’t be a luxury, and as you may have noticed, exercise helps manage stress.Why not invest in your own well-being and get the results you want with a great personal trainer? There’s no shortage of gyms in Southern California, but one-on-one time with a truly knowledgeable and dedicated professional is harder to find. By arranging to work with a top personal trainer that comes to your home, you will save valuable time and eliminate the ‘do I or don’t I’ debate that often pops up when it’s time for the typical overburdened Loz Feliz resident to go to the gym. It’s more and more common to outsource, customize, or personalize when it meets our needs, so why not do the same with your exercise efforts? The time you spend working up a sweat should be meaningful and help you reach your goals as efficiently as possible. We also have personal trainers in gyms and studios in the nearby Hollywood and West Hollywood areas. With over 20 years as a competitive bodybuilder and a personal trainer, Jason Kozma is uniquely qualified to provide the well-rounded training that has won him a number of titles and loyal clients. Contact us to learn how he can help you achieve your goals. Go to the Before and After Pictures and Client Testimonials sections for examples. 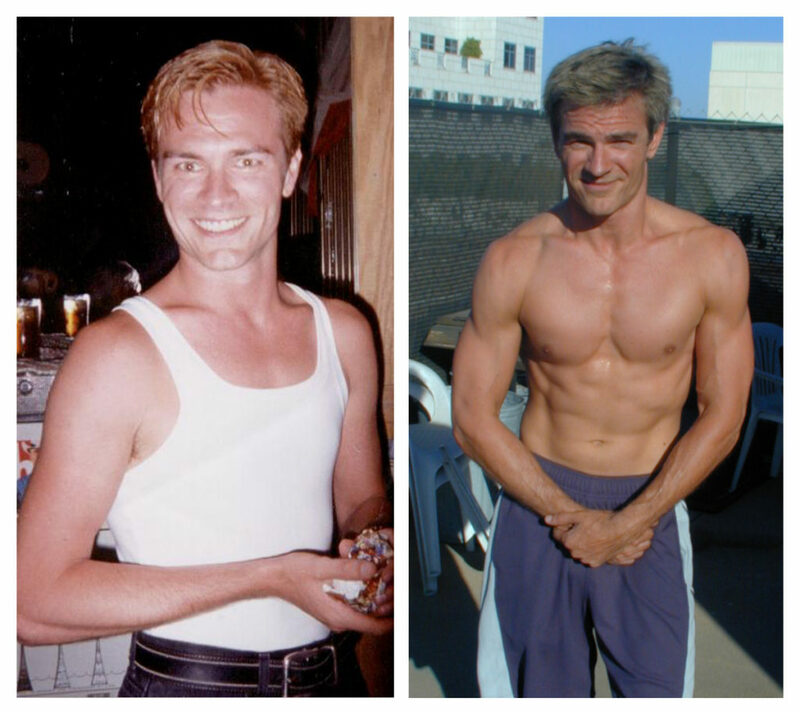 Our Certified Personal Trainers are available for both in gym training in Hollywood and West Hollywood CA as well as in home personal training in Los Feliz, West Hollywood, West Hollywood Hills, Hollywood Hills, Trousdale Estates, Beverly Hills, Crescent, Oakwood, Park Labrea, Hancock Park and adjacent areas. If you want to look great, lose weight, and firm and tone your muscles, consider hiring a Los Feliz personal trainer from the High Performance Personal Training Team. With personal trainers available in West Hollywood, Hollywood, Santa Monica and Los Angeles, we have one that can easily come to your location and develop a program that will help you get in better shape than you ever thought possible before. Our High Performance Team Trainers available for Los Feliz in home personal training include Terrance, Amr, Kevin and more. Kevin, Matt, Tasha and Mike are available at studios and gyms in the West Hollywood area. Those seeking VIP training can train with Jason at our Santa Monica headquarters. Call to ask if we serve your area.